Footgolf is available every day at Sysonby Acres, near Melton Mowbray in the East Midlands. 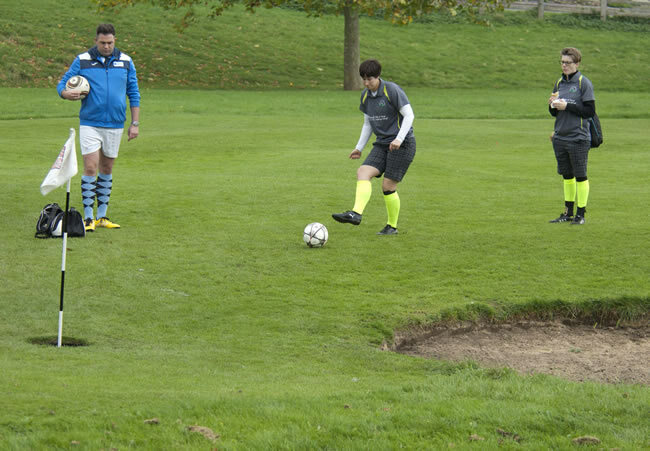 You can enjoy a game from as early as 9am until dusk, so plenty of opportunity throughout the week to don a pair of trainers and come and give Footgolf a go. 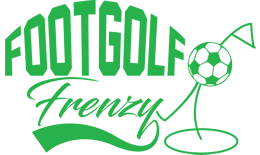 This exciting Footgolf course offers a range of challenges and good practice shots, ideal for beginners or those looking to extend their game. No problem if you don’t have a ball, they are available to hire for £5. The course is part of the caravan and camping site so is ideal as an activity to enjoy during your stay in the area. The 18 hole parkland course makes for a relaxing and enjoyable game. Refreshments are availablle on site. Come and give Footgolf a try.